July has just started and here at Perch & Parrow, we are more than ready to enjoy a summer to remember! To celebrate the most-anticipated season, we’ve kickstarted July with our Summer Sale so you can enjoy up to 50% off our most-coveted designs and bring the striking beauty of Summer inside your home. Discover it now and make your home sparkle with some Perch & Parrow style. But where to start? Here’s our little guide on what are the must-have buys for this year’s Summer Sale. 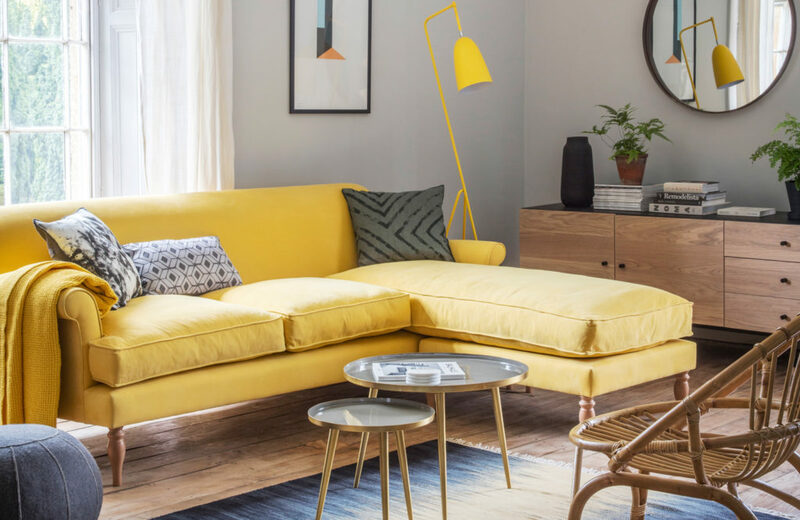 Make the most of the Summer Sale by shopping large furniture pieces, which usually require a bigger investment but stand the test of time and become a staple we share our everyday lives with. Buying storage pieces at this time of the year is a great strategy because you’ll be ready and organised to store your chunky knits and heavier clothes as the evenings get cooler. Choose ample, spacious designs with drawers, cupboards and storage spaces of different sizes so you can make room for all your essentials, keeping them neatly organised. 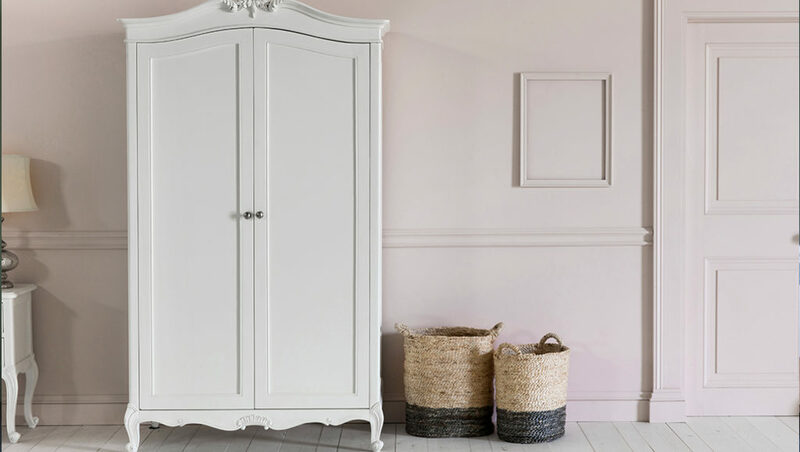 Large storage pieces, such as the Chantelle wardrobe, are a fabulous buy for the Sale season. 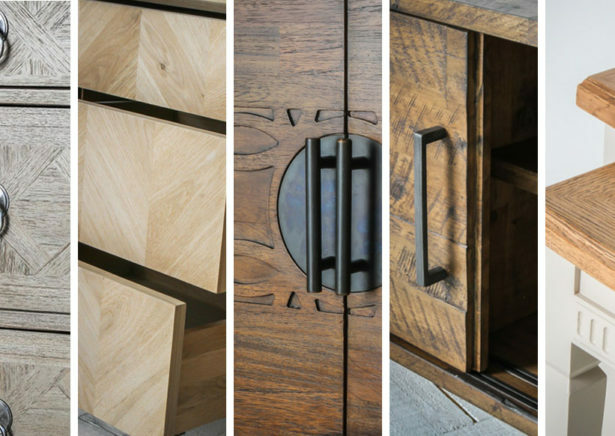 Soft and subtle pieces, such as those from natural or painted wood in soft hues, blend into any palette with ease. We’re fans of investing in natural finishes and neutral colours that can be easily updated depending on the season or trend. Simply let your creativity flow and style them up with bold accents, pretty vases, lush faux plants or jewellery boxes. The Liv open cabinet has spacious shelves to display your favourite vases and a lower cupboard to neatly store delicate pieces, such as crockery or glassware. Once September is here, we’re all about indoor plans, best enjoyed with family and friends — even more after Halloween, when we gather around a table or fireplace for drinks and dinner on the run up for Christmas. As soon as the season is here, many of us delight in setting our tables beautifully with crockery, glassware and stylish linens to give them that seasonal luxe feel. So for those who love hosting, the dining table is naturally at the core of their wish list. Those statement dining designs that we’ve longed for a while are now on sale, which makes them the perfect summer treat. 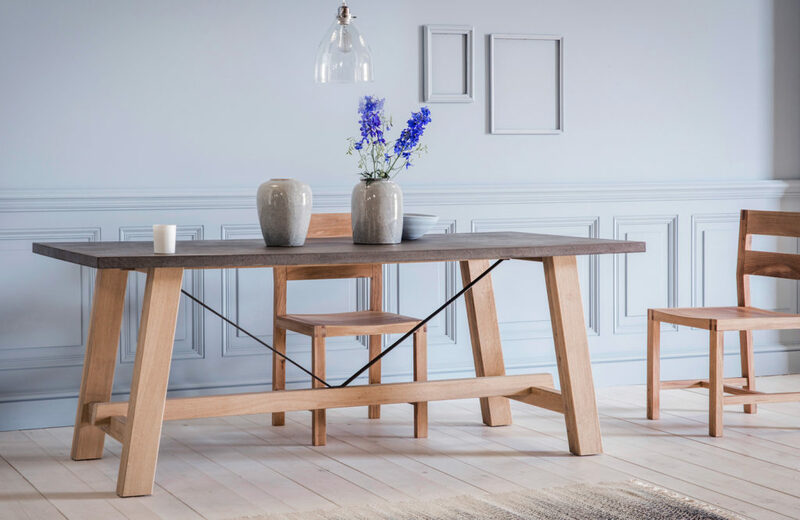 A fabulous price and a gorgeous reflection of the upcoming concrete trend – meet the Graham dining table, now in our Summer Sale. 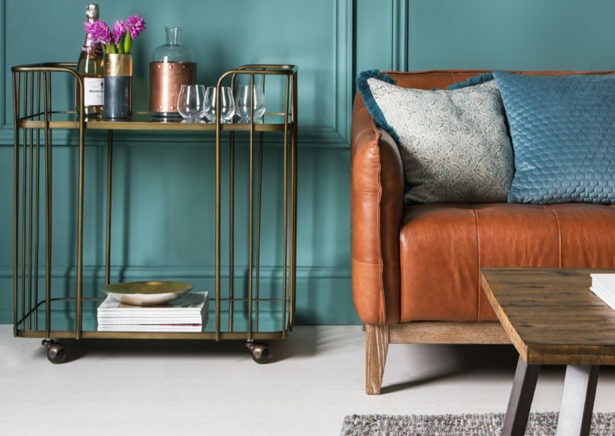 So, whether you’re after a stunning dining table, a new set of dining chairs or an eye-catching coffee table — this is the time to stay ahead of the game. Shop now to get statement dining and entertaining pieces at a fabulous price. 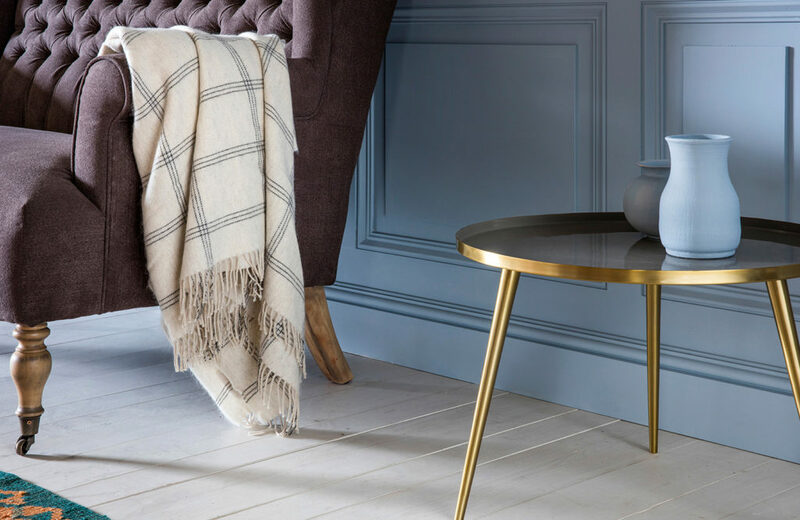 The Isaac coffee and side tables, both in our Summer Sale, are a must for the stylish host. After a summer packed with outdoor plans, we turn ourselves to our homes and delight in packing them cosy for the winter. 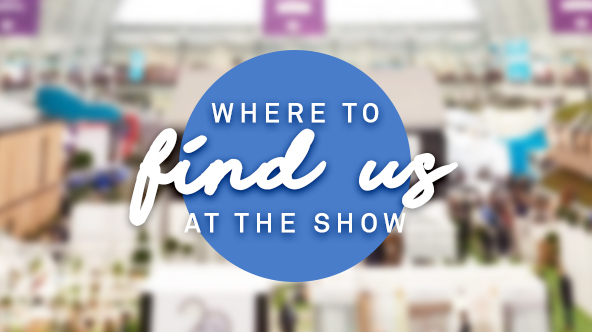 And if you’re anything like us, as soon as the weather changes you will be craving indoor comforts, enjoying your living space to the fullest. Summer Sales are the perfect time to gather your favourite designs to make your home cosy for Autumn. 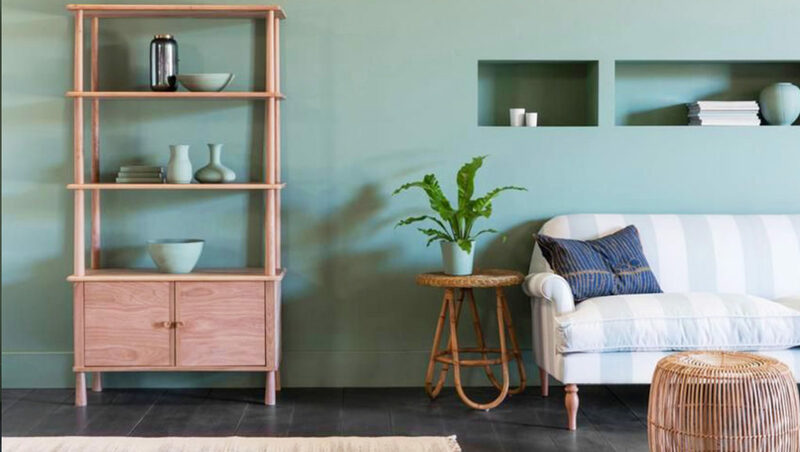 For those who love to stay in with a good book and a delicious cup of tea or hot chocolate, the Summer Sale is a great chance to buy key pieces that invite to relax at home. Trust soft furnishings and squishy seating designs as your best allies to create the perfect setting. 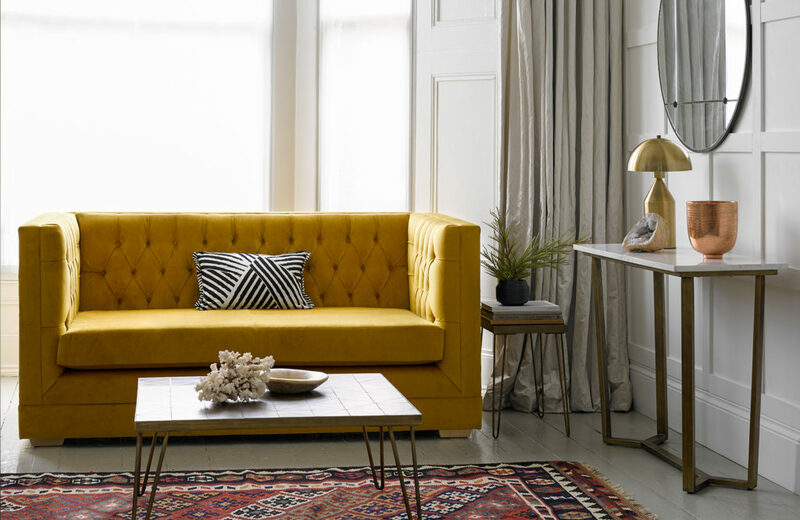 Synonymous with comfort, soft furnishings, in general, are perfect to load our living space with a pleasing homely feeling that will welcome us home as we step through the door. Rugs, throws and cushions provide that cosy texture and irresistible warmth that our bodies cherish while we’re making our way home on a chilly evening. Add a layer of softness and texture with blankets and throws like the Alannah, now on our Summer Sale. Armchairs, sofas and other seating pieces are also the stars of the show when it comes to making our homes cosy. Sitting down with a good book or a good movie is one of our all-time favourite moments, so finding the right seat to curl up in is key to fully enjoy our homes after a long day. 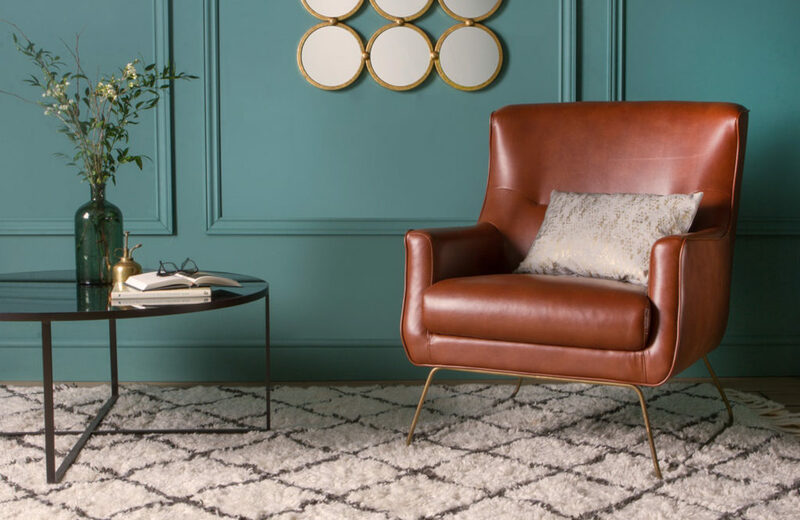 The Leonard armchair was made for good books, cups of coffee and time to relax. Discover it now in our Summer Sale. What did you buy on the Summer Sale? Share it with us on Instagram, Facebook and Twitter.